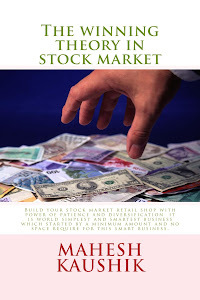 :" although all banking stock is currently traded below his net sale per share [[but in my view only Vijaya Bank and Bank of Maharashtra is best buy because equity capital of these two banks are not diluted (increased) by govt of india]]. " Dear sir...what is the meaning of this which is highlighted in brackets. I need your opinion. I have 600 shares of educomp @84. Current price is @17. And due to losses banks are going to takeover educomp. What is the impact? Should i exit or hold? Maheshji, seems Chandu's story from your blog got deleted. Maheshji, it seems Chandu's story got deleted from your blog. 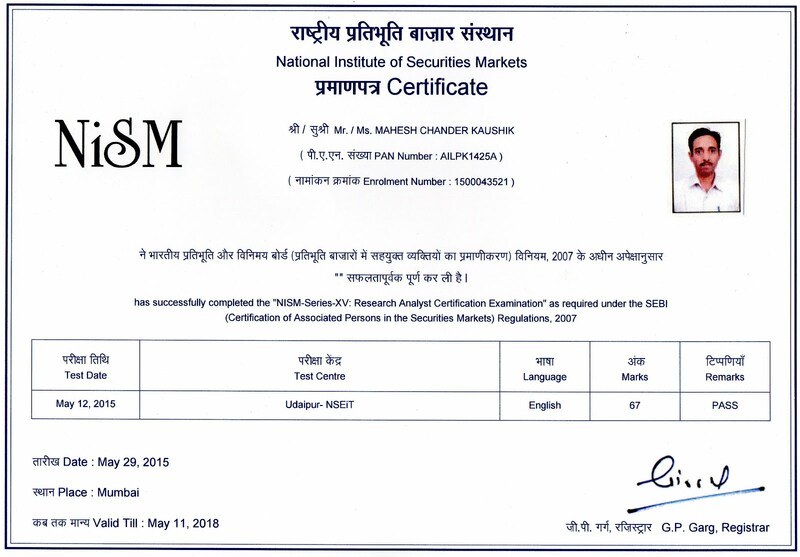 This is my 1st investment. So which share I'v to buy and how much? 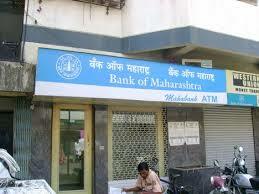 Hi sir Is it good time to buy bank of Maharashtra ?? Kaushik ji please tell if we invest our total sold lend income at another land purchase in the same financial year then it will be taxable or not. according to land revenue rules.